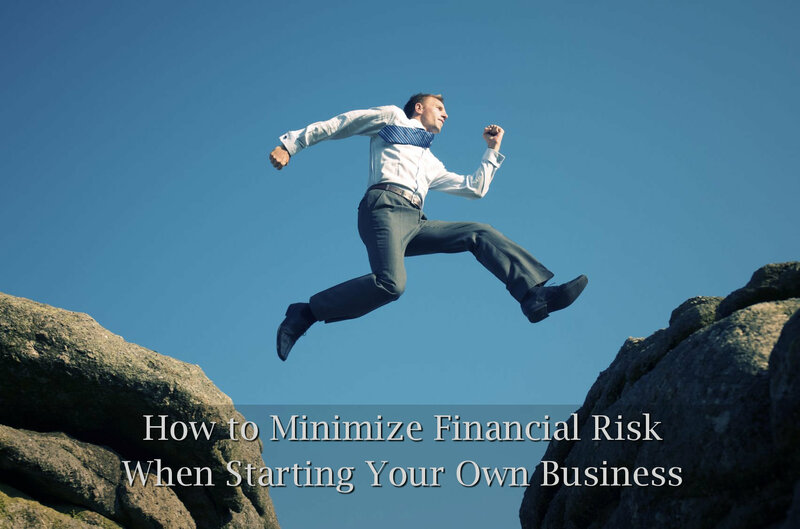 Reducing business risk is exceptionally important in first phases of company’s development. This is the time when companies are the most vulnerable, especially when it comes to finances. In this article, we will introduce you to three most basic ways how you can reduce your company’s business risks. License surety bonds– almost all service businesses need to obtain surety bonds, which protect the public, and are obligatory in most American states. There are different kinds of license surety bonds, depending on company’s niche, for example, there are: car dealership bonds, travel agent bonds, freight broker bonds etc. Contractor bonds– are one of the most popular types of surety bonds that guarantee contractor projects. Different types of contractor bonds guarantees give guarantees for different phases of the project, like: bid bonds, performance bonds, supply bonds, maintenance bonds etc. Commercial bonds– all other types of surety bonds are usually categorized as commercial bonds. Fidelity bonds are commercial bonds’ type that might interest new business owners, because they protect their company and customers from damages caused by employees’ fraudulent acts. Surety bonds protect companies from obligees’ and customers’ capital claims, save company’s reputation in difficult times and enable entrepreneurs to continue running their business in a regular way, even when it is affected by various issues and problems. Many entrepreneurs who recently incorporated their business are being rushed into shady deals, thinking they need to earn as much revenue as possible in the first phases of their company’s development. They often don’t question who they are doing business with, and this can result in major losses and piles of bad debt. Checking business partner’s background drastically reduces business risk. Credit check– can be done in national credit bureaus like: Equifax, TransUnion or Experian. Credit reports should contain information about potential partner’s: tax linens, bankruptcy issues, poor credit issues etc. Google check– this is an easy and very effective check entrepreneurs can do by themselves. They just need to type the name of the company or some of its executives in Google Search, together with words like: ‘fraud’, ‘scam’, etc. Better Business Bureau check– this institution keeps records of all running businesses and awards them with appropriate grades that range from A to F.
Only entrepreneurs who run their business in an adult and responsible way are able to survive today’s dynamic and highly competitive market. This includes securing your company’s finances and avoiding possible bad debt at all costs. Techniques for reducing business risk have been around since the time when some of the first New World business were founded, and they will stay relevant long after all of us retire.